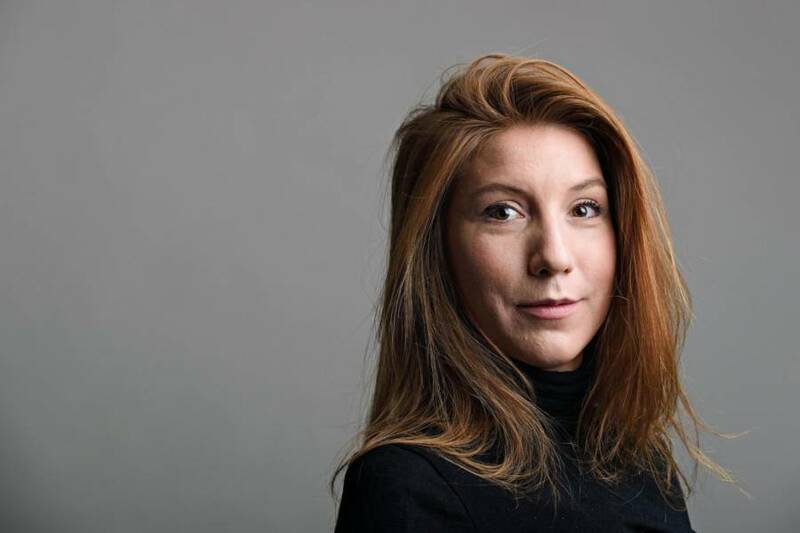 Kim Wall, a 30-year-old freelance journalist based in New York and China, was last seen reporting on Danish inventor and rocket enthusiast Peter Madsen before her mysterious disappearance. Wall hasn’t been heard from since she and Madsen, 46, boarded a submarine in Copenhagen on August 10. 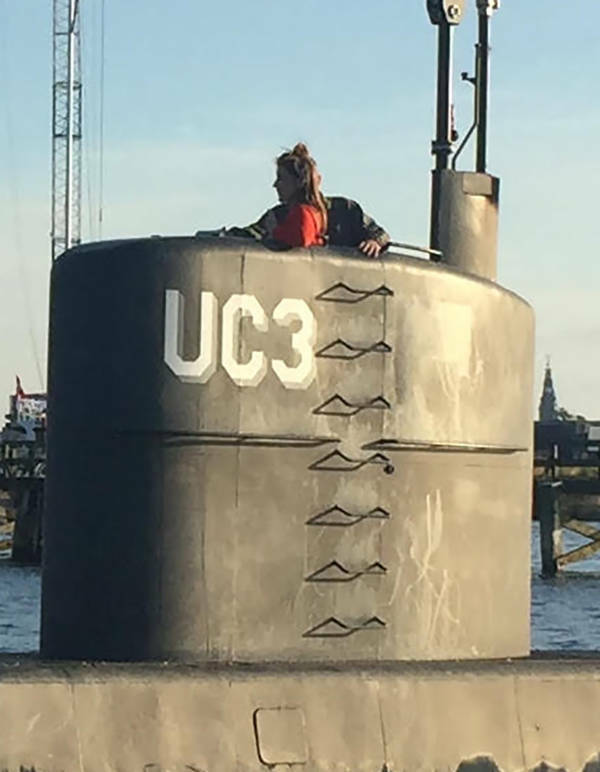 The submarine sank soon after departure and Copenhagen police have arrested Madsen on charges of involuntary manslaughter, saying the evidence suggests he deliberately sank the vessel. Danish authorities were able to retrieve the sub and tow it ashore. 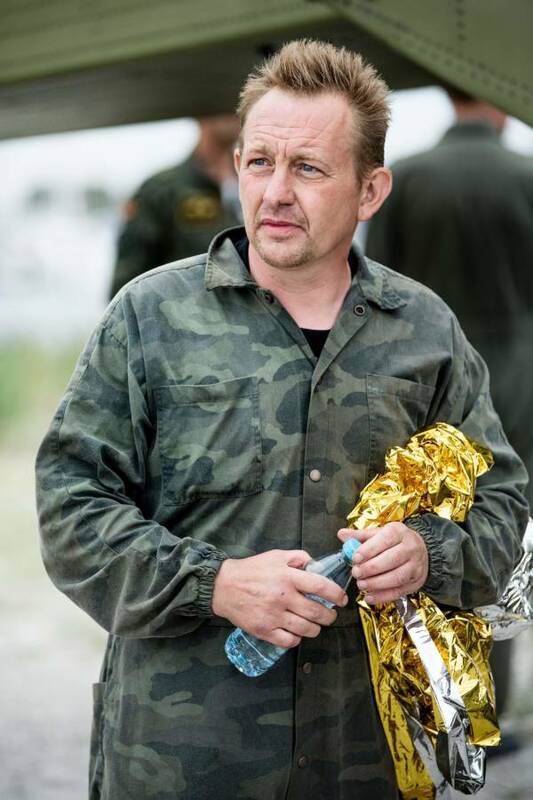 “The sub has been searched and there is nobody on board — neither dead nor alive,” the unit’s homicide chief, Jens Moller, said, according to Reuters. Madsen says he dropped the red-headed writer off late on Thursday and is “hurt” by the accusation that he somehow killed her. A judge has ordered for Madsen to be held for 24 days while police search for anyone who might have spoken to Wall since Thursday. Police initially began searching for the sunken vessel after Wall’s boyfriend reported her missing on Friday morning, saying she had planned to return to Copenhagen Thursday night. While looking for the submarine — known as one of the largest homemade submarines in the world — investigators spoke to witness Kristian Isbak, who told them he had watched Madsen go down into the submarine. After Madsen reappeared in the boat’s tower, the sub quickly began to sink. According to Isbak, Madsen only left the submarine’s tower when it started to fill with water, at which point the inventor swam to another boat nearby. BAX LINDHARDT/AFP/Getty ImagesPeter Madsen, builder and captain of the private submarine “UC3 Nautilus” is pictured in Dragoer Harbor south of Copenhagen on Friday, August 11, 2017, following a major rescue operation after the submarine sank in the sea outside Copenhagen Harbor. For his part, Madsen attributes the submarine, called Nautilus, to a “minor problem with a ballast tank” that escalated into a major issue. Police said the evidence indicates that Madsen purposefully sank the vessel himself, though they didn’t elaborate as to why. Madsen is a well-known figure in Europe. He often undertakes ambitious, mad-scientist-y projects, like his current efforts to create a space lab that wants to “become the first non-government, all-volunteer organization to launch a human being into space,” according to the BBC. A native of Sweden and a Columbia University graduate, Wall has reported from North Korea and postwar Sri Lanka — places seemingly much more dangerous than Denmark. 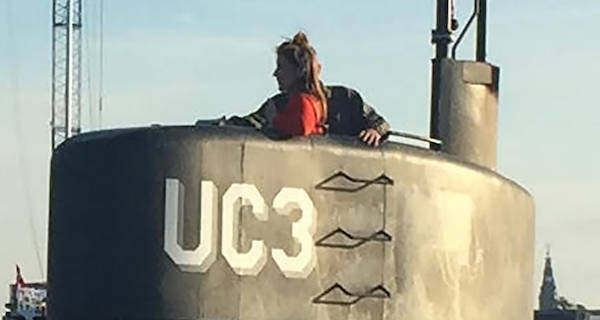 ANDERS VALDSTED/AFP/Getty ImagesThis photo shows allegedly Swedish journalist Kim Wall standing in the tower of the private submarine “UC3 Nautilus” on August 10, 2017 in Copenhagen Harbor. The submarine sank in the sea outside Copenhagen Harbor on friday night. Following a major rescue operation, a Swedish woman supposed to be on board of the submarine is still missing. Wall’s family has also released a statement expressing concern, as has the Committee to Protect Journalists. The story has definitely caused a stir in the journalism community. Writers who are concerned about Wall’s story — in both a personal and professional way — report having their “perceptions of what can happen to someone in certain places” tested. “You can go to Africa and be perfectly safe and then go to one of the safest places in Europe,” and this happens, reporter Christopher Harress told The Washington Post. Next, read about the GOP Congressman who body slammed a reporter the night before his election. Then, learn about the couple who went missing in 1942 and were just found in a melting Swiss glacier last month.